The 2014 Concours of Elegance, which is taking place 5-7 September with a number of the rarest cars in the world invited to participate, is pleased to benefit from the essential support of a host of key sponsors. 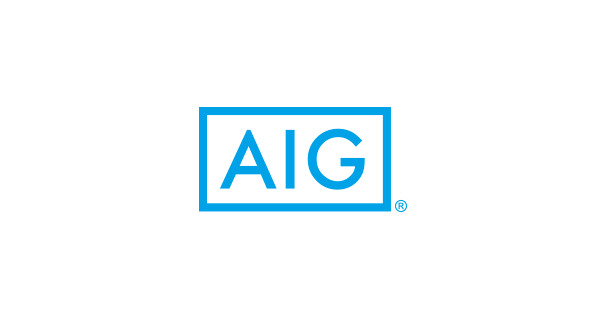 In that regard, the event organisers, Thorough Events Ltd, are delighted to welcome AIG, a leading global insurer, as a key Diamond Partner for this year’s event at Hampton Court Palace. AIG is also sponsoring the new Concours of Elegance Club Trophy award, which is supported by the Royal Automobile Club. The Club Trophy will be presented to the very best car from the major British prestige car clubs – which will have already won its own car club concours events earlier this summer – in recognition of the spirit and dedication of Car Club owners. AIG offers Consumer and Commercial insurance solutions to its customers around the world, with its Private Client Group having particular relevance to the Concours. AIG’s Private Client Group is a specialised unit whose sole mission is to provide its clients with creative, modern day insurance solutions for their homes, contents, art, valuables, modern and classic vehicles, yachts, and private aircraft. The third international Concours of Elegance will feature 60 of the rarest cars from around the world – many of them never seen before in this country – gracing the Fountain Gardens on the east side of the historic Hampton Court Palace. In addition, over 750 other vehicles from the UK’s leading Car Clubs will also be on display over the Concours weekend. The annual Concours of Elegance is unique in being Britain’s only automotive event to enjoy an authentic and spectacular Royal Palace as its backdrop, with keen Royal motoring enthusiast HRH Prince Michael of Kent serving as the event’s Patron. In addition to its unique Royal Palace location, the annual Concours of Elegance differs in other ways from a traditional concours, which usually includes a judging panel briefed to scrutinise each entry and select a ‘winning’ car. The Concours of Elegance organisers maintain that if a car has been invited to participate in the Concours, it is already a winner, with each vehicle owner voting on the other Concours car that he or she considers to be the most elegant car in the event.